Welcome to Academic Affairs at Union County College. 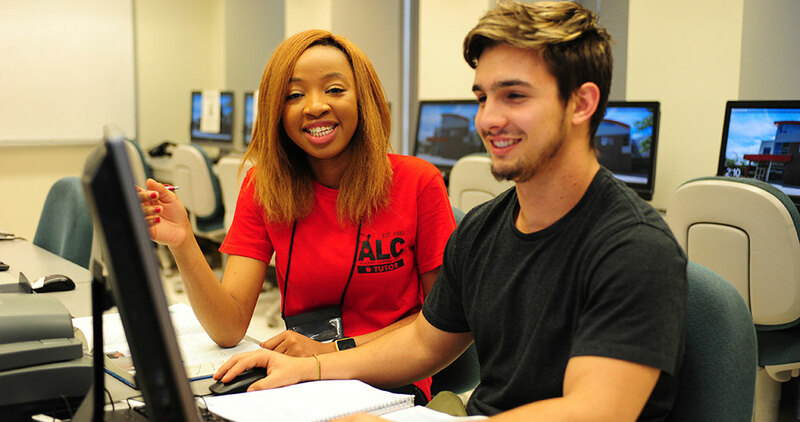 Union County College has available over 70 degree and certificate programs and provides a wide range of services to support student success. The college offers two-year programs leading to degrees in Associate in Arts (AA) and Associate in Science (AS). Students who satisfactorily complete these two-year programs may transfer to four-year institutions for their junior and senior years. Many programs lead to the Associate in Applied Science (AAS) degree, the Certificate or Diploma, after which students may choose to conclude their formal education and seek employment in their fields of study. Our faculty and staff are experts in their fields and are committed to academic excellence in a supportive and nurturing environment. Kindly visit our individual division web pages for more detailed information about our courses and programs.